Baby Boomer and Senior Support Services announces the WellCard Discount Card program. This free card provides users discounts on prescription drugs, dental, vision, physician services and more. Anyone can use a WellCard, regardless of age, income or health status. 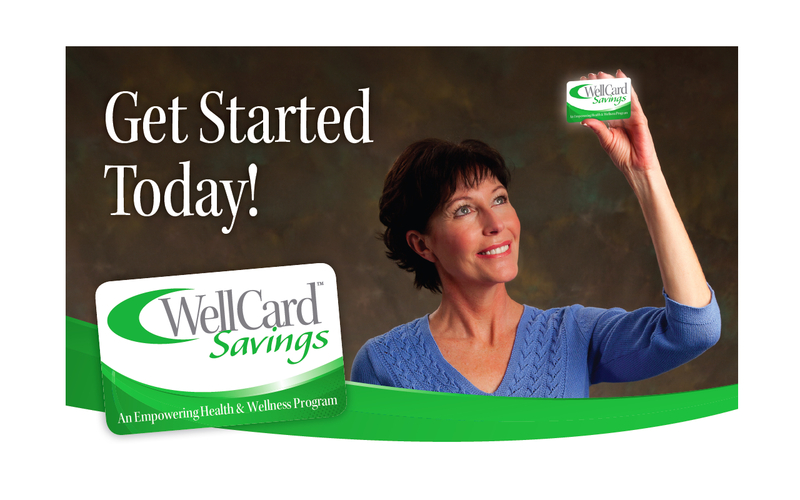 The WellCard can be used at over 58,000 pharmacies and with 410,000 physicians nationwide. There is no membership fee, usage limits or card expiration date. To enroll in the program, go to www.WellCardSavings.com. To get started, use your Group ID# BBSSServes. The WellCard Savings discount card is an easy way to help you and your family with prescriptions and health care service needs. Please note this plan is not insurance.